First of all, I'd like to apologise for the lack of posts recently. I've just been so exhausted from work lately and feeling sick some days that I just didn't have the creative juices flowing to sit down and write. Saying that I've suddenly had a hoard of ideas racing around in my head for the last hour, so I'm sitting here at 9pm finally getting some posts written down. 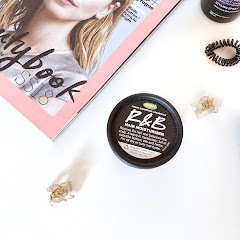 I was reflecting on my blog lately and I thought it was very strange that I hadn't reviewed many of my favourite products on here so far, but that's now going to change! Sleek eyeshadow palettes have always been some of the best drugstore offerings in my eyes and whilst I don't own every single one (yet) I own the two: Oh So Special and Ultra Mattes V2. This was initially going to be a post on both of them, but I've since ordered Vintage Romance from Amazon for £4.50 here! So instead I'll be doing a mini series. P.S. 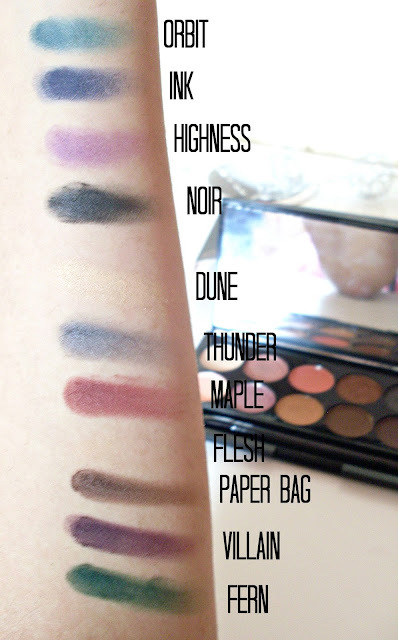 If you haven't already then do check out swatches of Sleek Vintage Romance, I assure you you'll fall in love! Well suited to the brand name most Sleek products come in sleek black cases. They're simple but they do the job well. There's no airs about them, they keep the shadows safe and they're excellent for transporting! I like keeping the outer cardboard cases too because there's just something about exploding eyeshadows that makes me happy. Matte eyeshadows, I believe, are much harder to get right as they can often end up being too chalky. Not many drugstore brands do solely matte eyeshadow palettes either and so when I saw this palette from Sleek I was really intrigued even though I wasn't into matte eyeshadows myself until the last few months really. The Ultra Mattes V2 is a successor to the Ultra Mattes V1, which features eye popping bright pinks, peacock greens and sea blues, whereas the Ultra Mattes V2 features deeper, smouldering shades that are perfect for a smokey eye. 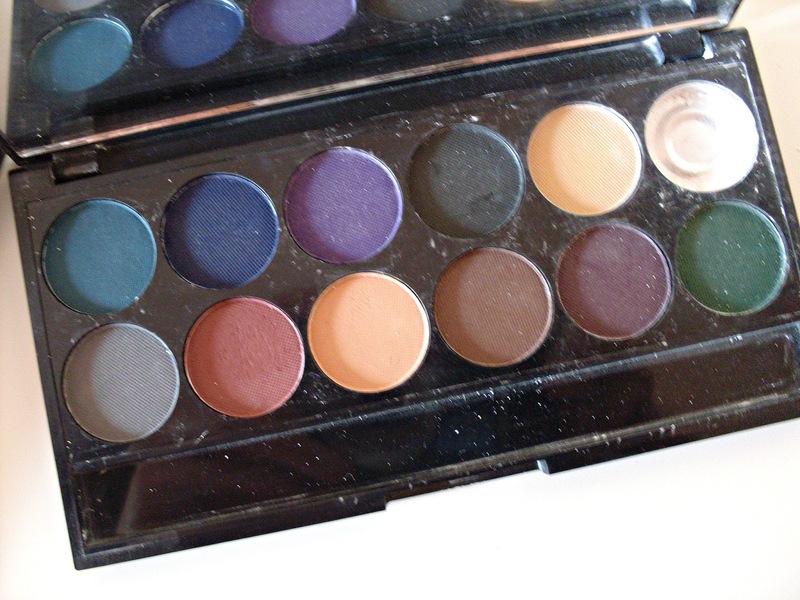 Each Sleek palette features 12 eyeshadows, there's also always a near black and white shade, although I did break the white shade in this palette Pillow Talk but I still have it from the other palette. The black shade (noir) also doubles up as a eyeliner for a subtle look. The formula of these shades is generally quite good, there's a bit of fall out with some of the shades like paper bag, villain and maple. Flesh doesn't show up on my skin but Dune (don't get me started on my obsession for the shoe brand!) also a light shade does turns out quite well. I would say there is a slight bit of chalkiness apparent in some shades and therefore this palette isn't quite on par as the palettes that also feature shimmer shades, but I still enjoy it as I don't own many matte shades so this palette is convenient and still very good for the price. They retail at £7.99 but you can pick them up on offers such as 3 for 2. Although I would have liked to see one or two warmer toned mattes in there that would have made nice crease shades. Orbit - A bright teal, pigment can be built on and the formula is quite smooth. Ink - A deeper bold navy, this is smooth and pigmented to apply too. Highness - A cool toned purple, however the shade isn't pigmented and swatches as a pink instead. Noir - A pigmented deep black, although a bit on the chalky side. Dune - A yellowish neutral shade, buttery formula and applies well. Good for helping to blend out other shades. Thunder - A cool toned grey, again not as pigmented. Maple - A brownish red, slightly chalky. Flesh - Neutral shade. not very pigmented at all. Paper bag - A neutral muddish brown, slightly on the grey side. Could be a bit more pigmented. Villain - A pigmented aubergine purple, a really lovely shade! Fern - A bold emerald green, slightly chalky but the shade is beautiful. 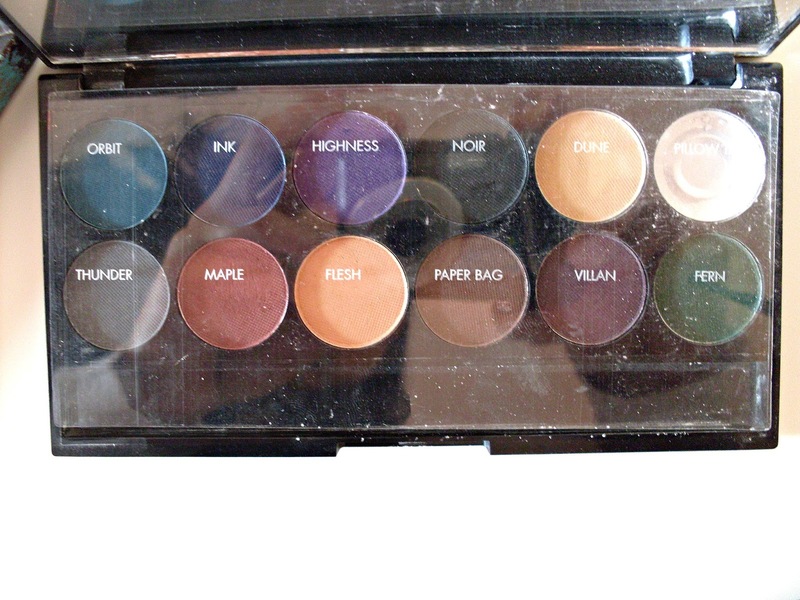 Overall, whilst this palette isn't the best I still enjoy it for the choice of shades. However, at the same time I realise that there are plenty of new brands that have since arrived on the scene, such as Morphe, also releasing matte palettes which may work out as better value in the long term. 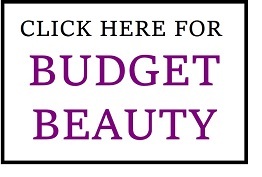 If you did happen to find yourself at a Sleek counter though this palette is still a good option at the price tag. The colours are so bold! Really really nice :) many nice shades ! Even though you said the quality isn't the best I can't believe they're only £4.50 that's so cheap for the amount of eye shadows you get! 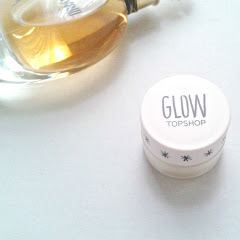 It's a pity this wasn't that great as it's so cheap and the packaging looks good! I don't think I would pick it up just because I know I wouldn't get any use out of the more colourful shades! Love the Morphe matte palette though, it's a lot more neutral! I really want to pick up a Morphe palette sometime soon too! I love the Vintage Romance palette and Wear it a couple of times a week. I have just bought a Laura Geller palette which is on its way to me next week. Love the palette and how simple it is! Thanks for sharing. I'm quite fond of a lot of sleek products and though there's a lot of shades to choose from, I think I'll be giving this one a pass. 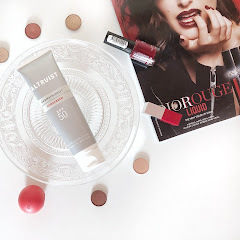 That's true what you said though, I wish there were more matte drugstore products! I love their palettes and these look soo good. Love the shades esp the plum wine shades. 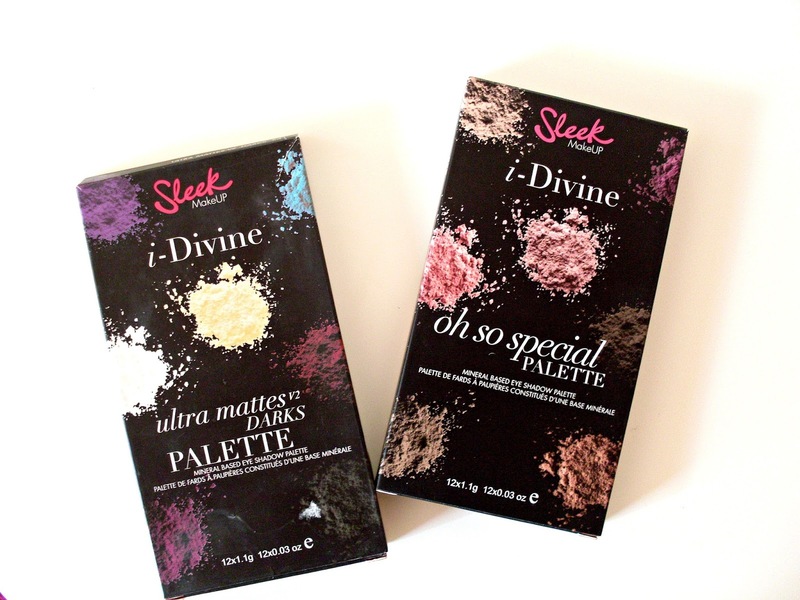 I love Sleek, I've got quite a few of their palettes. I love the colour maple in this one! That's one of my favourites too! 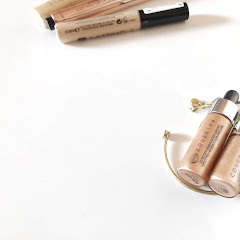 I haven't tried many Sleek products, but I'm impressed how affordable they are. It is shame that it is not as good as you expected, but for that price it is still good. great review. I've heard so many great things about this brand. the swatches look really good. and the price cant be beat. lovely post! follow on gfc? Some of their other palettes are my absolute favourites! Great post with all details, loved it! I love the Maple and Villain! I am obsessed with palettes and I love this one as I can't seem to find many that include purple as I am loving this colour at the moment! Thanks for the sample pictures, really brings it to life! 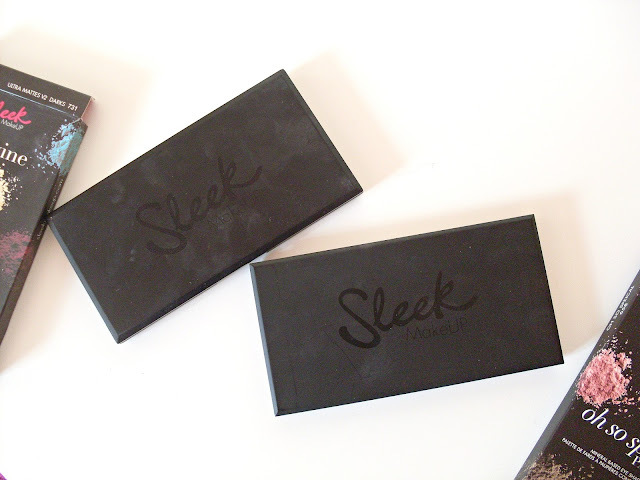 Every time I read about Sleek, I go green with envy because it's not easily available here in Canada! The swatches look amazing and I like that the quality is there despite the low price! I have 1 Sleek palette and it is the original. While it is nice, I never find myself reaching for it. It has only been used once! They have some new highlighter palettes which look incredible too! I'm so glad you're back into blogging girlie! And it's totally ok to take brakes, they make us stronger and give us some time to find inspiration! You definitely have seen to find some, this post was amazing! Want to share your blog with the world? To find people who share the same passions as you? Come join us. This is a lovely selection of shades, although I would expect better pigmentation from Sleek to be honest! I'm not sure how often I would use this palette as I prefer neutral but shimmery shades, but many of them look nicely pigmented and a good quality for such a good price!